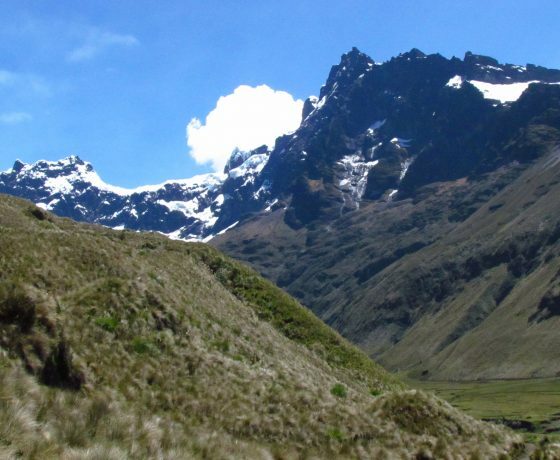 Trek El Altar – The Altar, is an extinct volcano. 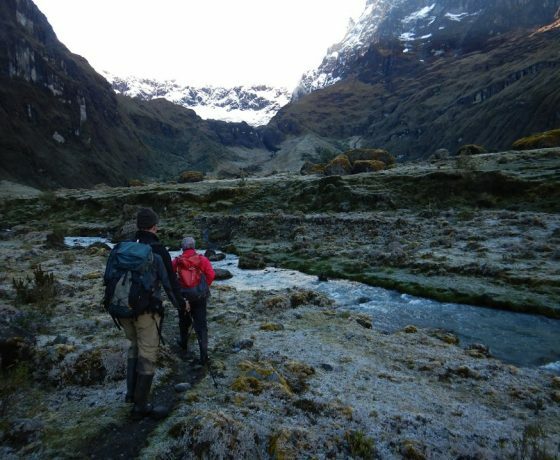 within Sangay National Park, surrounded by multicolored lagoons, giant waterfalls, and glacial lakes. 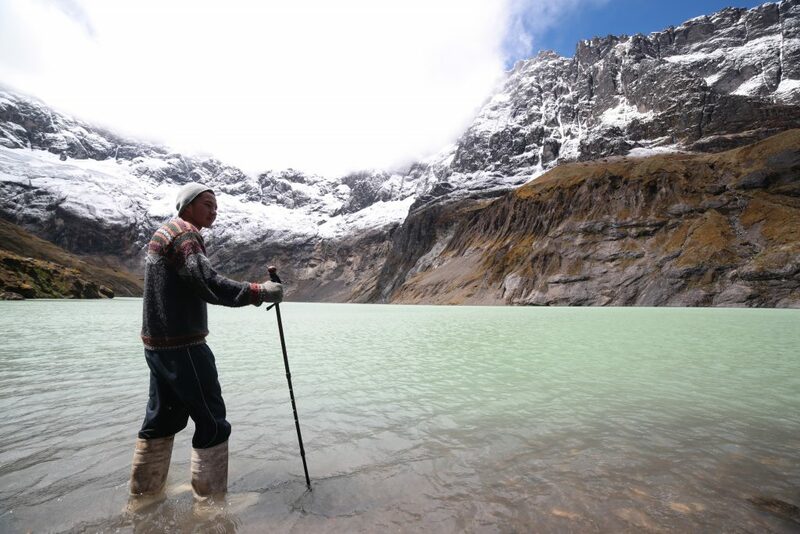 It was once one of the tallest mountains on the planet until a giant eruption destroyed its summit over 500 years ago and created its famous cathedral altar shape of 9 peaks around a crater lake. 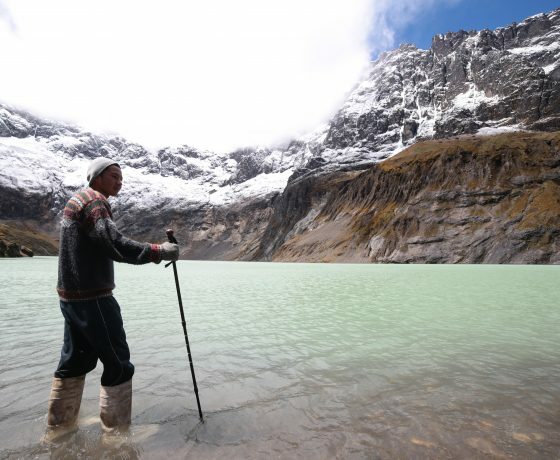 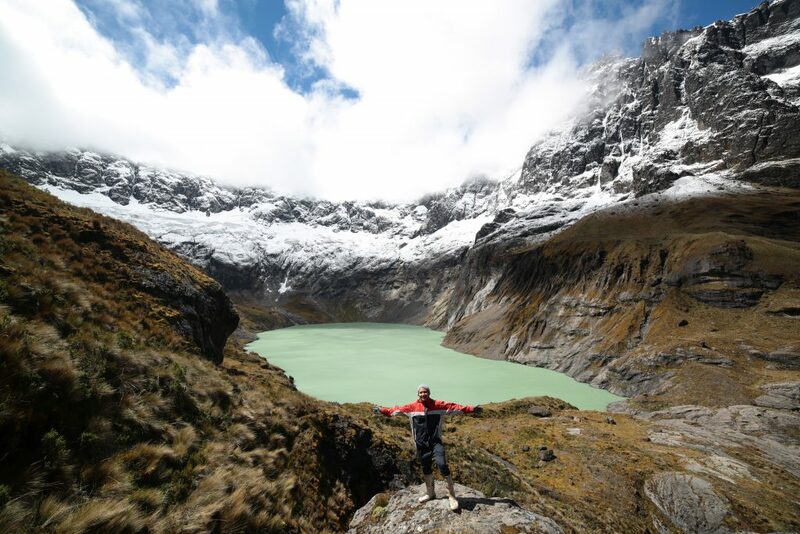 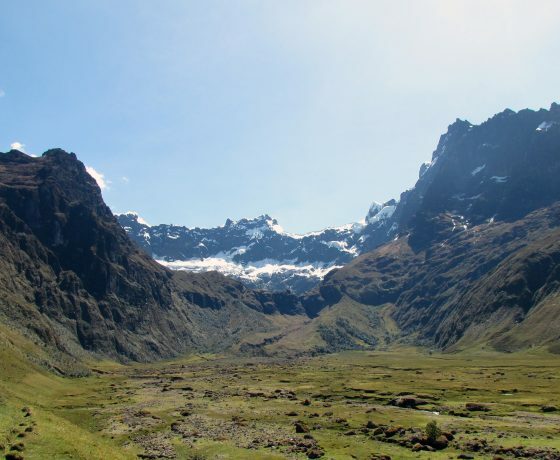 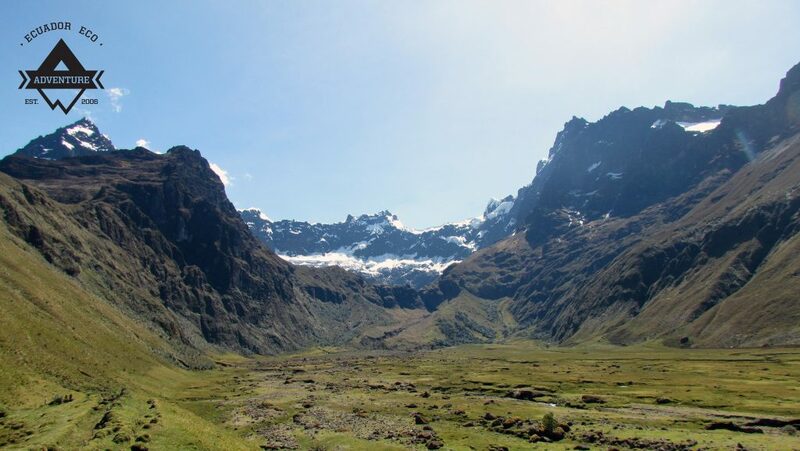 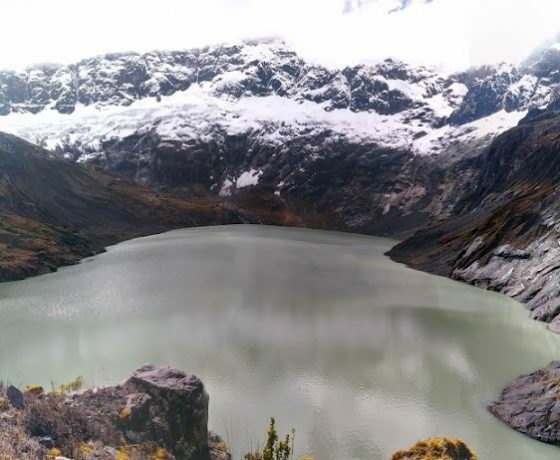 There are two treks you can do to El Altar – an overnight trek to the “yellow lagoon” crater lake in the middle of the extinct volcano, or the other spectacular 3 day hike that climbs the green valleys carved by glaciers into the mountainous terrain full of waterfalls and multi-coloured glacial lagoons inside Sangay National Park. 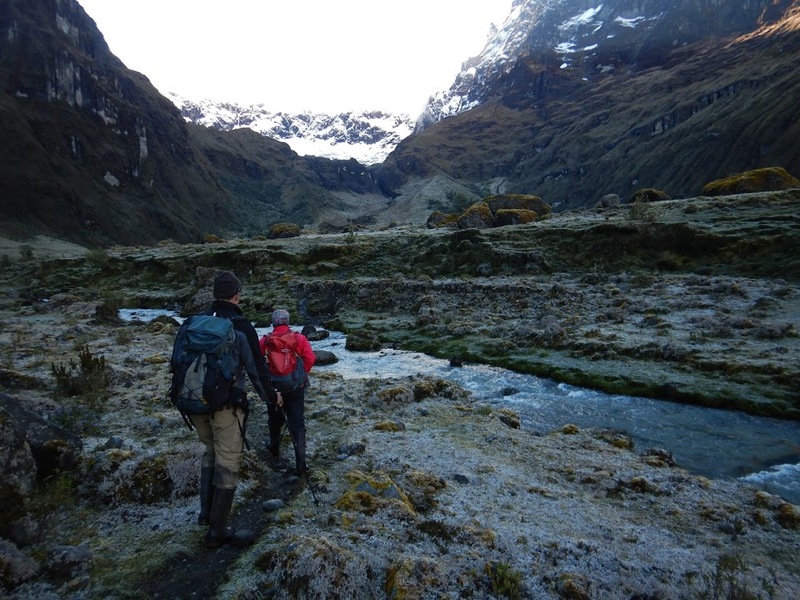 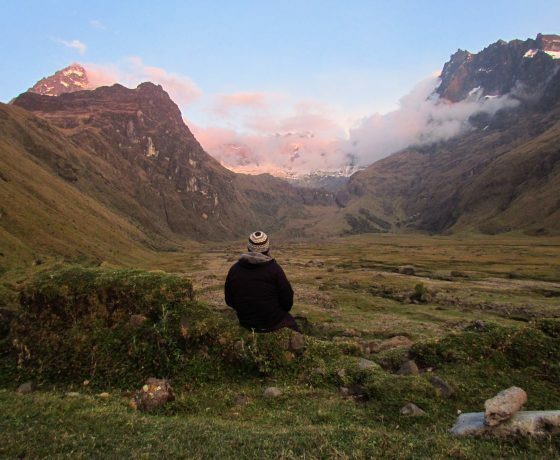 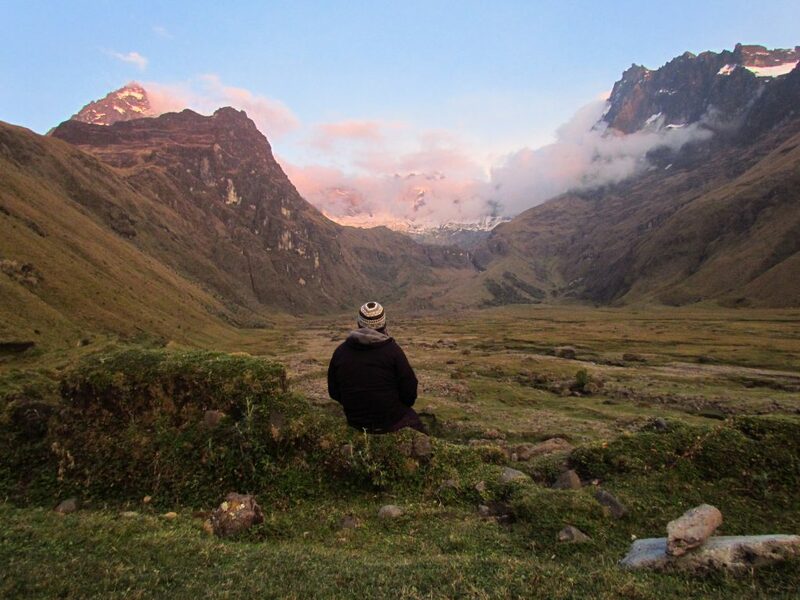 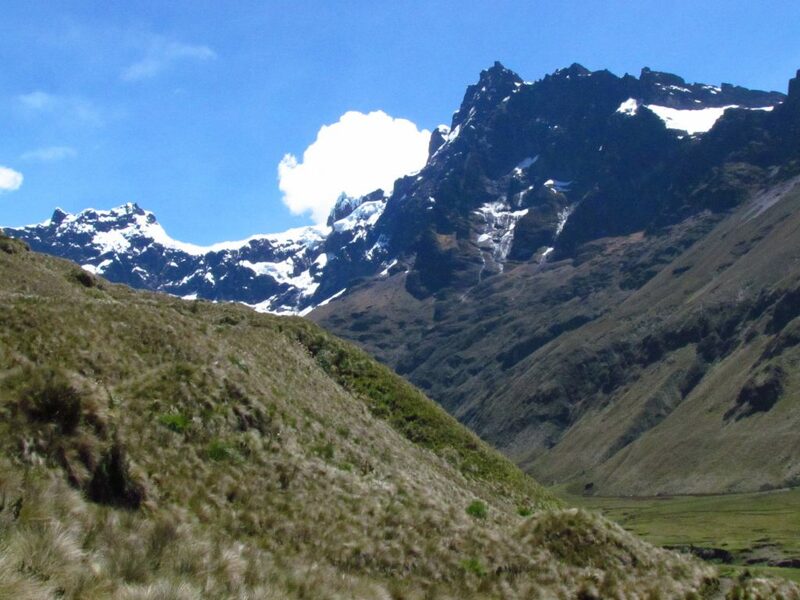 We leave the tents at the campsite and climb up to 4,500 meters and explore the many waterfalls and five multicolored lagoons (the star lagoon, the mandur lagoon, blue lagoon, black lagoon, and green lagoon) underneath the 5,319m (17,451 ft) peak of El Altar. 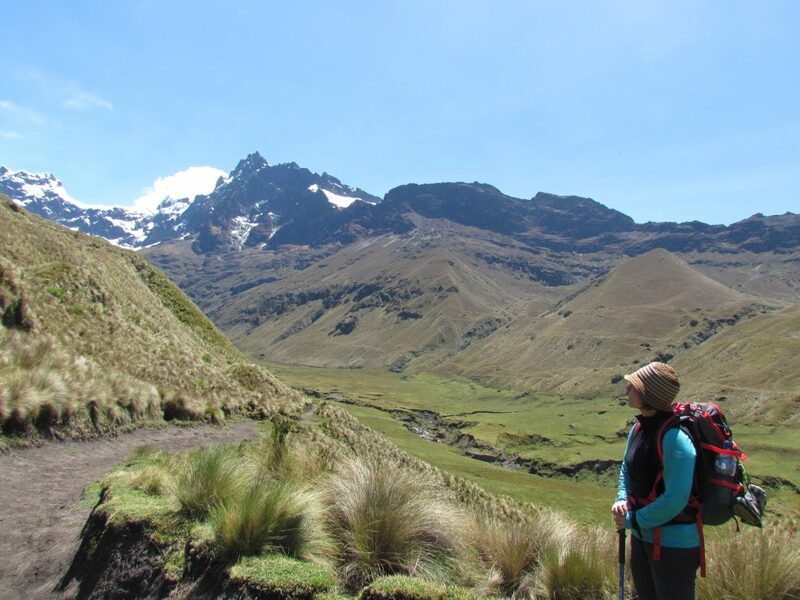 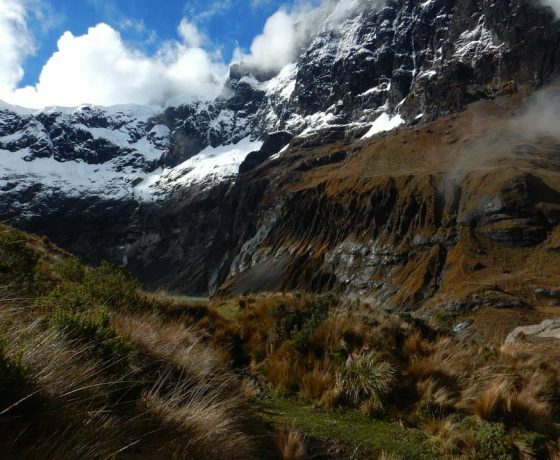 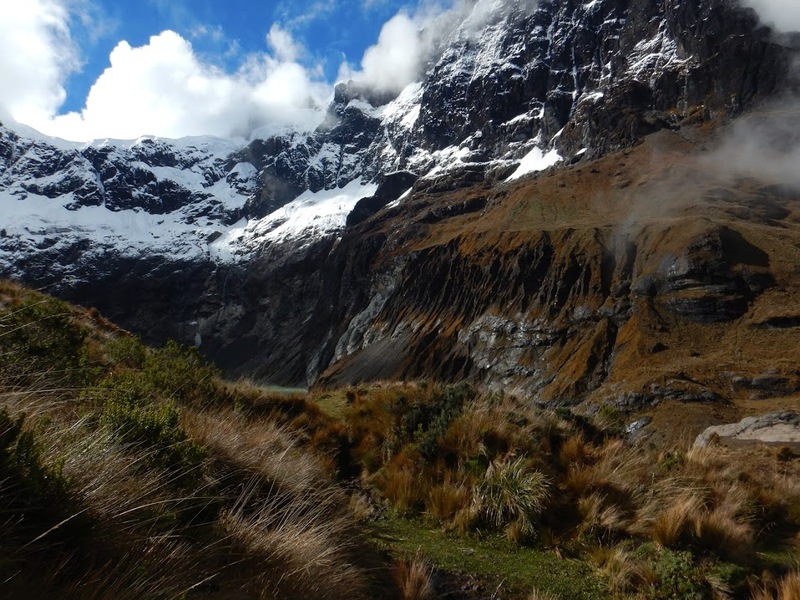 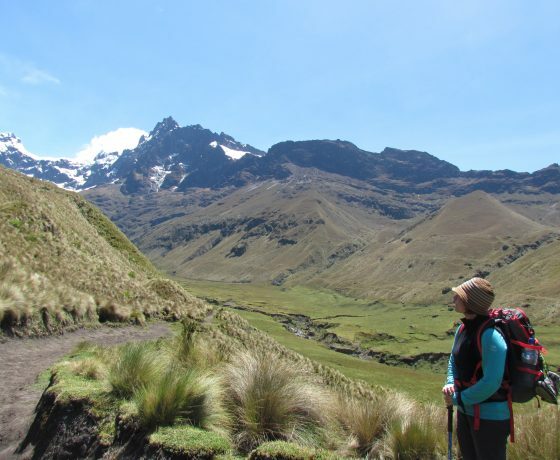 Ecuador Open and Last Minute Tours, based in Riobamba, Chimborazo Province, Ecuador.